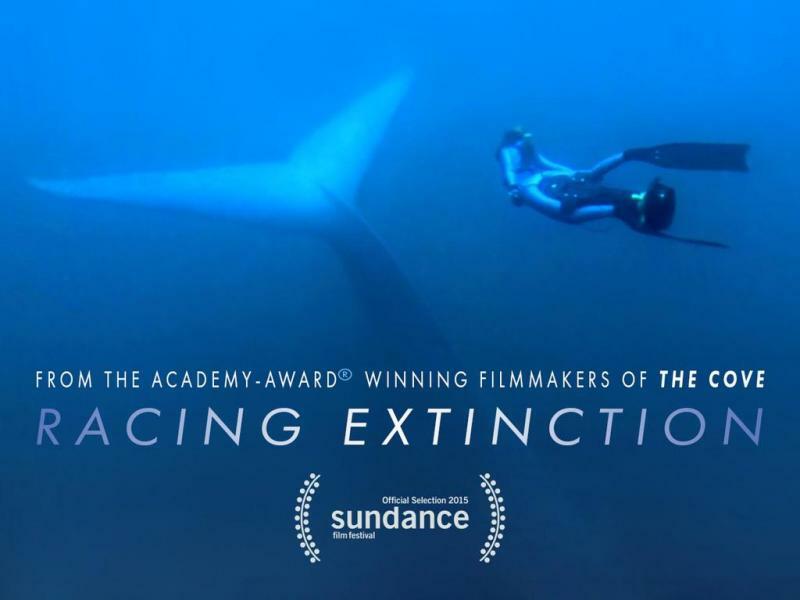 Stay after the film for Q&A with Dave Mrazek and Joel Greenberg, filmmaker and writer of "From Billions to None" as they lead a discussion on endangered species, extinction, and what can be done. Concessions will be available for purchasing snacks and beverages. Facilitator: Gary Cuneen, Founding Executive Director, Seven Generations Ahead. Post-film action opportunities will be shared by the University of Chicago Climate Action Network, the Citizen's Climate Lobby, and other local advocacy groups. Refreshments will be served. Facilitator: Jim Haried, Senior Manager, Climate Change & Sustainability Services, Ernst & Young.